Which of the following is excluded in calculating the quick ratio? Which type of ratio is useful for measuring the ability of a business to meet current debts as they come due? What is included in the numerator of the inventory turnover ratio? The statement of cash flows reveals the cash generated or consumed by a firm’s operating, investing, and financing activities. Cash flow information provides signals about the maturity of a business, as well as information about looming financial problems. The statement of cash flows is primarily designed to explain the changes in retained earnings. Which activities relate primarily to the production and sale of goods and services and enter into the determination of income? Which of the following would constitute a typical cash inflow from an investing activity? Only transactions that directly generate or consume cash are reported on a statement of cash flows. Which of the following would constitute a noncash investing/financing transaction? Which of the following approaches to preparing the statement of cash flows translates income from the accrual basis to the cash basis? With the indirect approach to calculating cash flow from operating activities, increases in current assets related to operations should be subtracted from the accrual basis income figure. In preparing a statement of cash flows, the proceeds from a disposal of equipment should be reported as a cash inflow from investing activities. 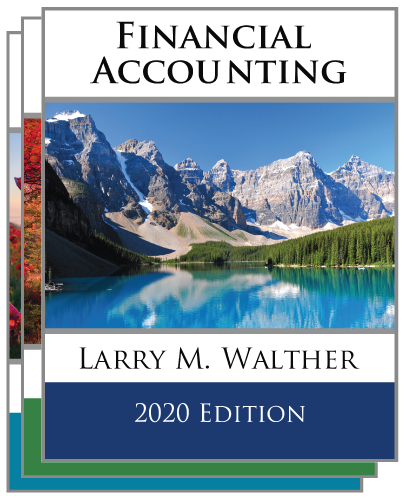 Both the direct and indirect methods are acceptable for external financial reporting. 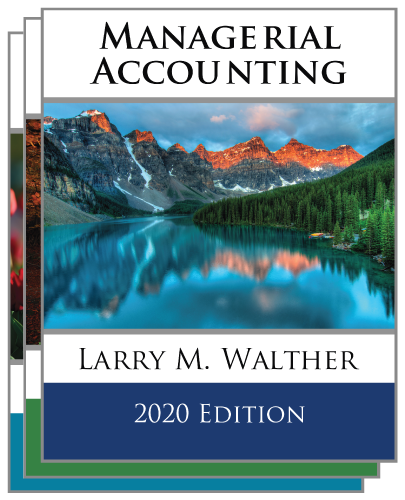 Click here to visit the bookstore and purchase principlesofaccounting.com textbooks!